American veterans got some good news a few weeks ago when Carolyn W. Colvin, acting commissioner of Social Security, announced the launch of a new disability process to expedite disability claims. April Showers Bring… Flooded Basements? While April showers certainly do bring May flowers, this year’s rain combined with the big thaw from one of the snowiest seasons in state history could also bring something far less pleasant: flooded basements. What To Do About Potholes And Vehicle Damage? 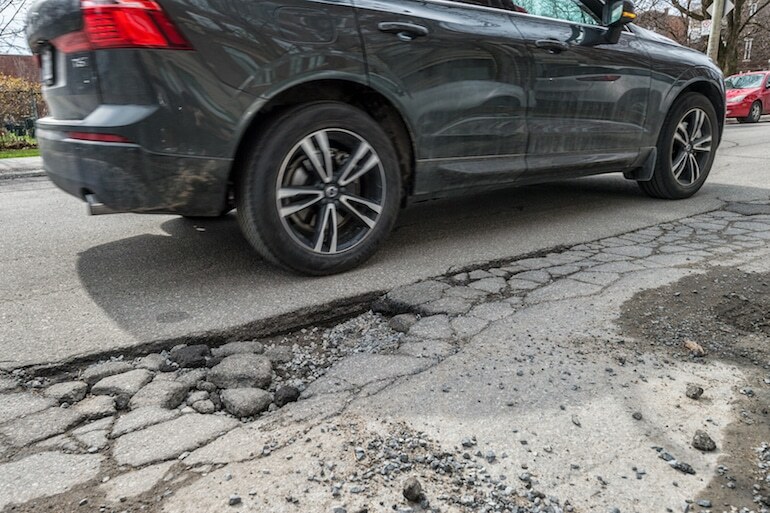 One of the coldest and snowiest winters in Michigan’s history has given way to one of the bumpiest and most treacherous pothole seasons for the state’s motorists. 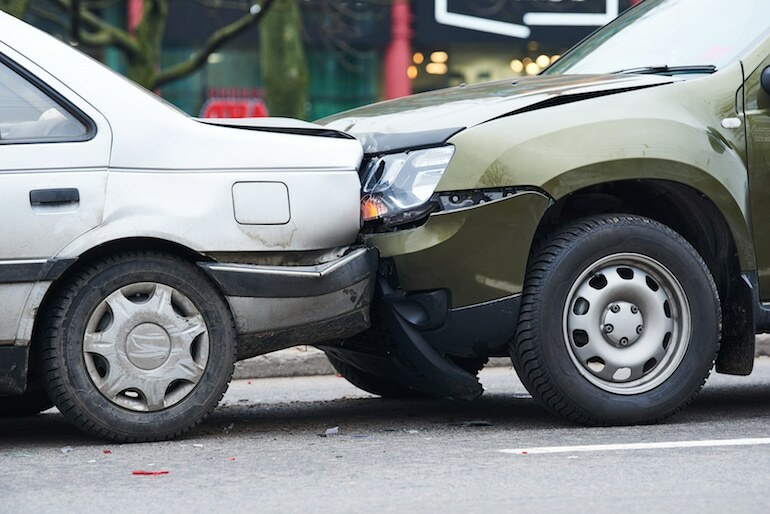 Workers’ Compensation in Michigan is what many call a “grand bargain” between employers and employees. 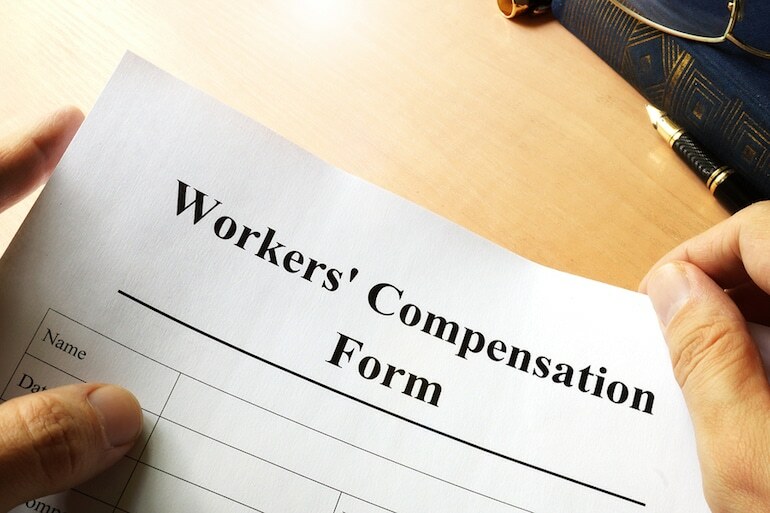 Employees forego their right to sue employers when the workers have been injured on the job, and in return, their medical treatment is paid for, and they are compensated for lost wages while they recover from their injuries.